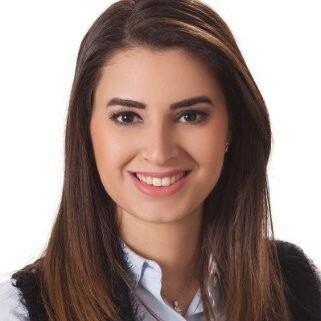 Amal Malhem received her BSc in Business Information Systems from the University of Jordan, and her Master’s degree in Business, Entrepreneurship and Technology from Waterloo University, Ontario, Canada. During pursuing her Master’s degree, she gained experience in commercializing ideas, discovering and exploiting new market opportunities, and introducing innovation and disruptive technology within existing organizations. Also, she gained knowledge in bringing new technologies to market and indulging in today’s real business world through being involved in starting up two tech-ventures in Waterloo region. For two years; in her capacity as the Entrepreneurial Programs Manager at Queen Rania Center for Entrepreneurship; a part of Princess Sumaya University for Technology (PSUT), she managed an array of programs and services in entrepreneurship development and technology commercialization that mainly focused on youth and university students in order to graduate entrepreneurs who will be trained to further grow their businesses and support the economic growth.